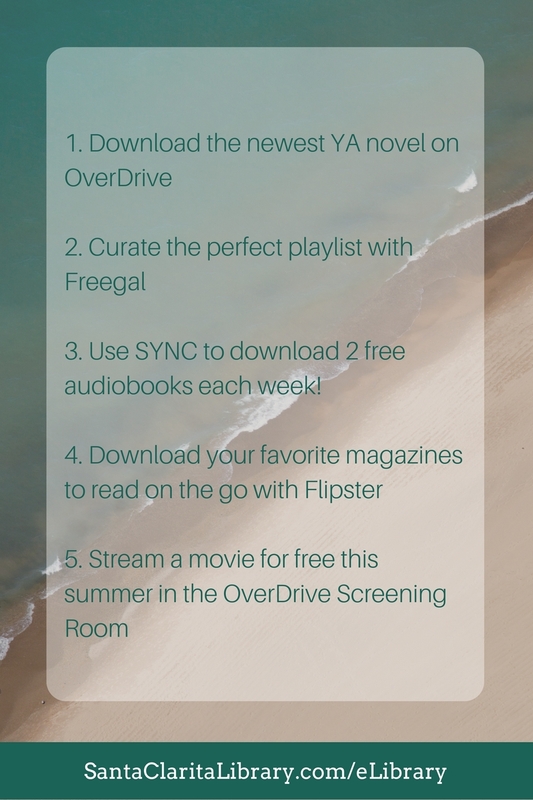 Top 5 Summer Downloads From Your Library! Summer is finally here! That means plenty of time hanging out with friends, summer vacations, and amazing road trips. 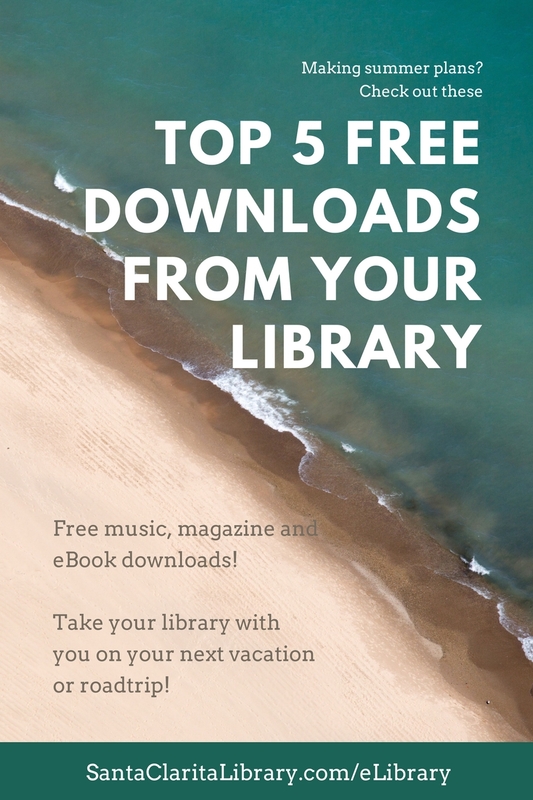 Take your library with you all summer long with these amazing free downloads available from your Digital Library! audiobooks, eBooks, eLibrary, Magazines, Movies, Music, Technology. Bookmark.